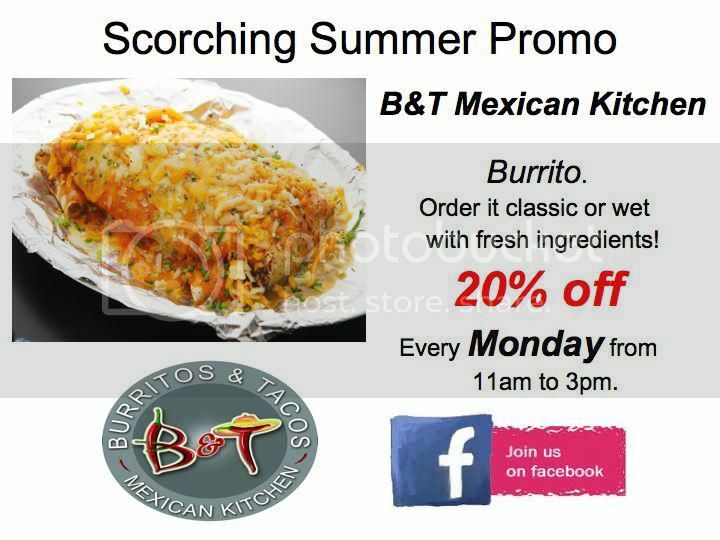 I already know where I'll be having lunch for the next few weeks. 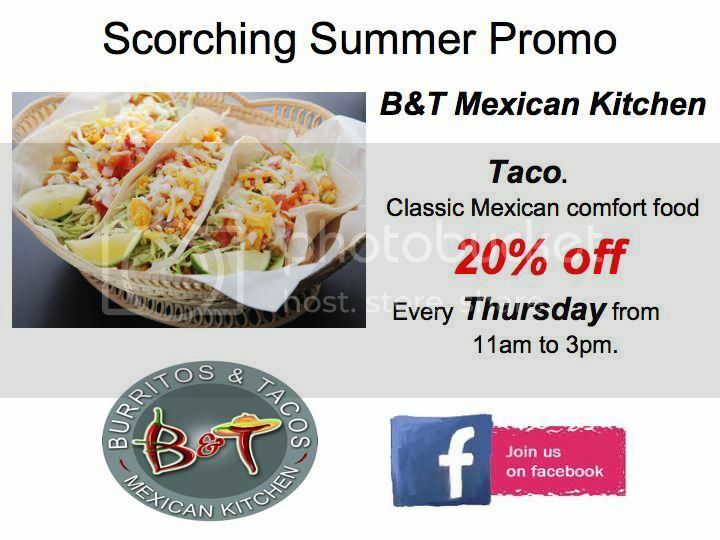 B&T Mexican Kitchen! 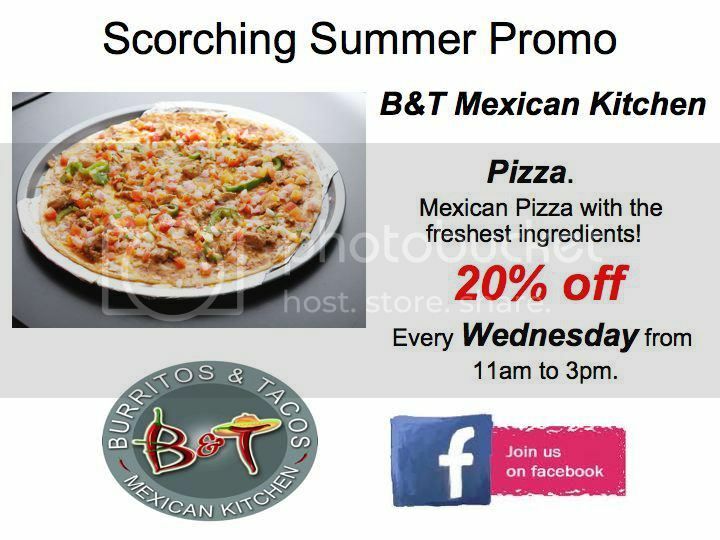 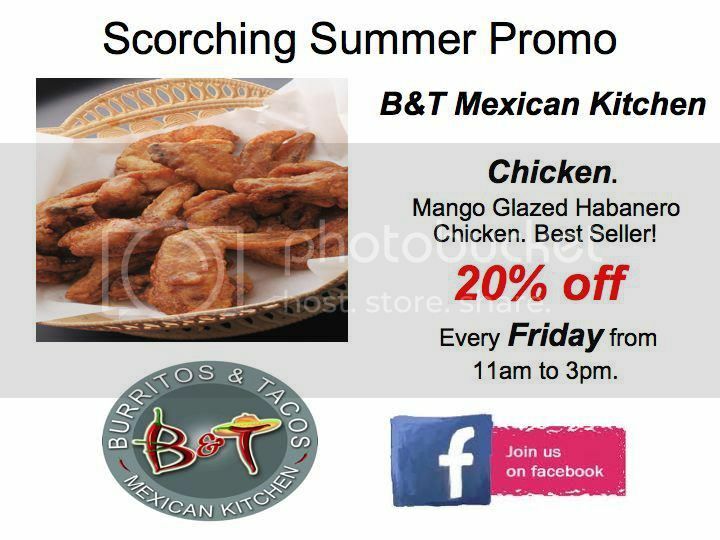 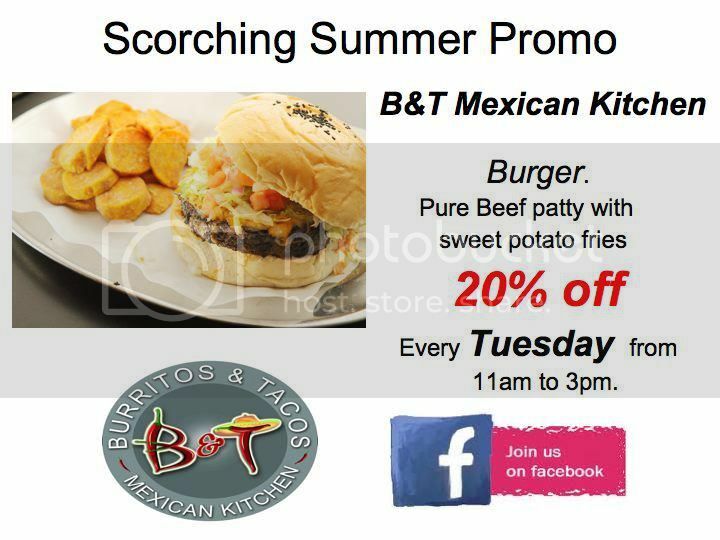 Visit B&T Mexican Kitchen's facebook page HERE.